Expect heavy rain from Sunday as another low pressure system is anticipated to develop to the far northwest of Fiji, move southeastwards and affect the country. The Nadi Weather Office says this low pressure system, when it develops has the potential to intensify further into a tropical depression. A Heavy Rain Alert remains in force for the Eastern parts and interior of Viti Levu, Vanua Levu, Taveuni and nearby smaller islands, Lau and Lomaiviti from Sunday. A Flood Alert remains in force for low lying areas, areas adjacent to small streams and downstream of major rivers in the Rewa Catchment. 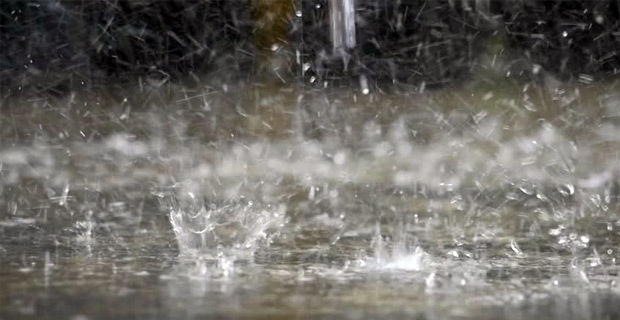 The Weather Office says some parts of the country have been experiencing rain which is expected to continue. The rain so far has saturated the ground and with more rain predicted in the next few days, there is a risk of flash flooding and flooding of low lying areas. Meanwhile Tropical Depression TD06F was analysed to the east of Lau Group and is moving eastwards further away from Fiji. A trough of low pressure associated with TD06F is still affecting the Group.